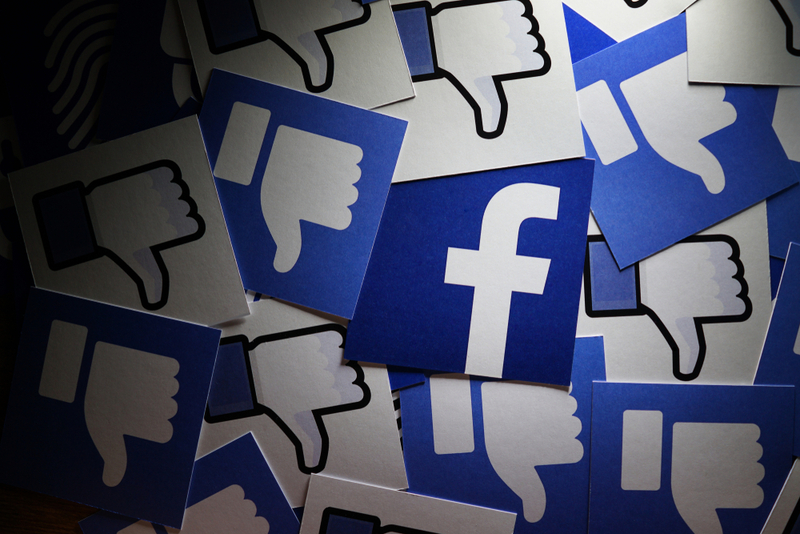 Were you having trouble accessing Facebook or Instagram last night and early today? Facebook has confirmed that users could not access the social network completely for several hours due to a server configuration error. After Facebook Messenger went down earlier this week, this is the second instance of widespread outage related to the company, which is caught up in tons of controversy lately. Earlier today a bug in our server caused some people to have trouble accessing our apps. The issue has since been resolved – we’re back to 100% for everyone – and we’re sorry for the inconvenience. “Earlier today, a server configuration caused intermittent problems across all apps globally, creating a degraded experience for users,” a Facebook spokesperson was quoted as saying by AFP. As seen on Downdetector, the outage map showed that most regions in the world had trouble accessing Facebook and Instagram. The outage hit users in North America, Europe, and Asia. At its peak, the website had over 4000 user reports per hour about the outage, which just goes to show how widespread the issue was. 29 percent of the reports spoke of a total blackout, but a majority of users had trouble accessing photos, which could be linked to Instagram too. On Instagram, over half the number of complaints were to do with a non-responsive News Feed. The feed refused to load for us too, when we checked last night. The outage began around early morning in the US, and lasted well into the afternoon there. Due to the time difference, not many users in Asia reported the outage, even though we could not access Instagram for some time last evening. The hashtag #FacebookDown was trending on Twitter, and Facebook was taking reports and responding on Twitter to user complaints.